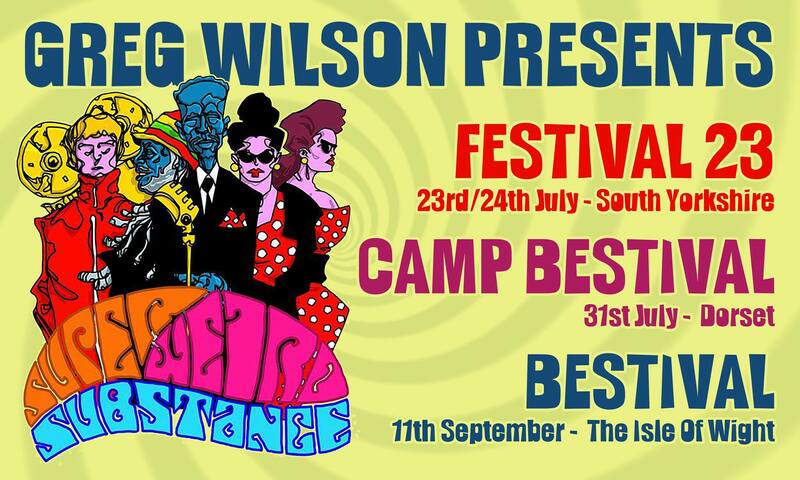 Next up will be Camp Bestival in Dorset the following Sunday (July 31st), where we’ll be closing the Bollywood tent. 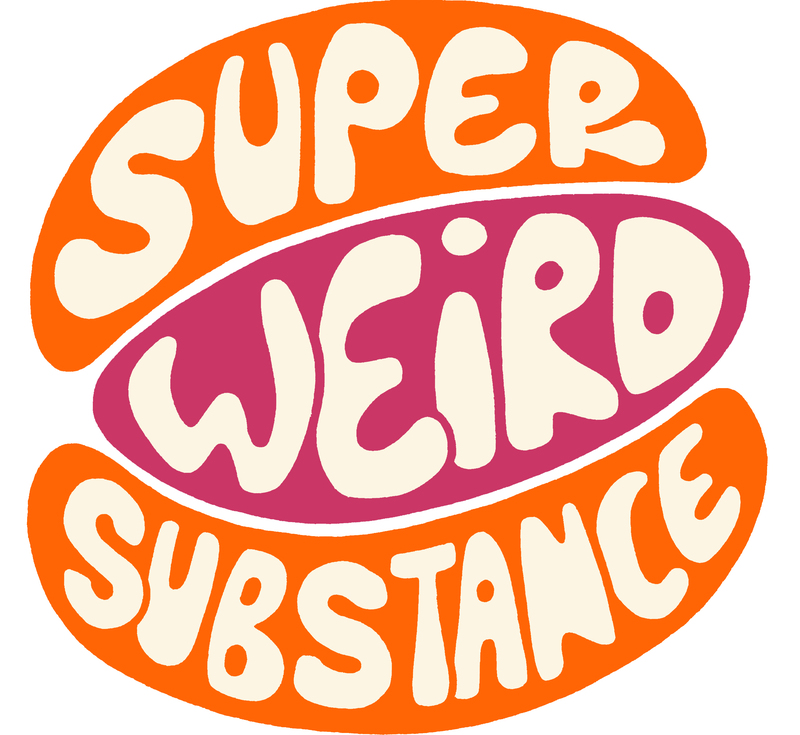 Then its on to the Isle Of Wight and Bestival on Sept 11th – I’ll tell you more about this later down the line, but we‘re excited to be curating ‘Super Weird In The Woods’, again on the Sunday of the festival (Sept 11th). Despite a truly incredible day in Portmeirion at No 6 last September, staging full scale Happenings in a festival environment has proved to be a little over ambitious for now, the costs incurred restrictive, but we intend to get back to this extended format in due course. Thanks to Mal Earl for GW Presents SWS illustration.